Today we are presenting the Top 5 android apps this month, and It has been a great year 2014 for the best android apps, which has hit the best in Android Play store. Lets pick top best 1o Android apps for 2014. There are many best apps and best tools being updated every month. 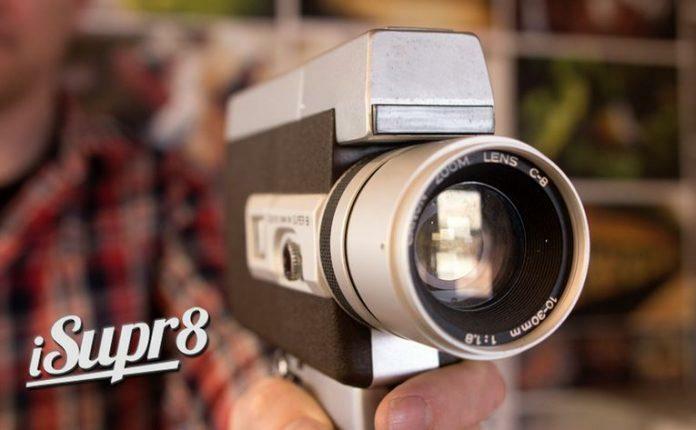 Lets have a look of new best Android apps that hit the play store this July 2014.
isuper8 Vintage video camera is a recent video app, released this month, which is used to create vintage looking videos from your smartphone. It was previously released for iOS later last year in 2011. iSupr8 video application for Android devices is best for its creation of 1080HD vintage videos and also retro classic. It comes with wide of best film stocks that add a projector frame, flicker, grain, scratches, vignette, noise and film burn to your video. Recordense is a very nicely designed and best Voice recorder app for the newer generation android smartphones. This best voice recorder app “Recordense”, can lets you mark and tag any part of a recording in real-time, and allocate a category to it. It can Assign recordings to color coded categories. The best feature in this app is, it can Convert audio to text using our online tool. Auto Finder is a best app that help in automatically mark your location when it detects that your car has parked using your device’s built-in hardware – zero configuration is required.You can operate in satellite or map mode, and you are also able to manually mark a location if you wish. It also serves up directions back to your parking spot. It is simple and best Auto finder. Wonder timer is the best and beautifully crafted timer, which is the ultimate one-tap timer. Tap to start, tap to stop, tap and hold to edit. Well crafted to provide a beautiful UI and quicker way to start a timer. Wonder Timer lets you set, save and control multiple timers, with single taps letting you initiate your ‘Do exercise’, ‘Reading’, or ‘Exam’ clocks. These can all be reconfigured with names to suit your own endeavors, and there’s more than 200 best icons to choose from. Tribesports for Android is a best GPS fitness-tracking app that pretty much replicates its iOS counterpart, and if you’ve used any other similar app, it won’t take you long to get to grips with. You can log runs, cycles, workouts, and specific sports/classes, with real-time stats and progress graphs illustrating your endeavors. Do some dumbbell work before your run? Tribesports lets you log such data manually and in detail. You can choose from a ton of very specific activities (Box Jumps, anyone? ), and save them to your favorites for easy access. You can also include the number of reps, add notes/photos and save it alongside all your runs, swims and cycles. Moreover, there are thousands of workouts generated by the Tribesports community, so you can get actual instruction on numerous exercises and stretches.